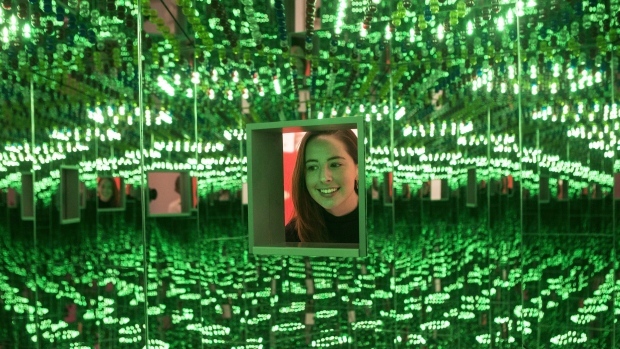 TORONTO -- The Art Gallery of Ontario says it now has the money it needs to buy a $2-million Infinity Mirror room. The gallery says it is buying a mirrored room by Japanese artist Yayoi Kusama called "Let's Survive Forever." It features mirrored orbs suspended from the ceiling and arranged on the ground.